A few weeks ago Autumn Dreamwalker & I created new wizards and asked everyone in the community to do the same. We're now streaming our questing adventures as one big group every Tuesday on Twitch! Keep reading to see what we did last week and where we ended our questing for the night. We logged on and started the "Who's in Charge?" 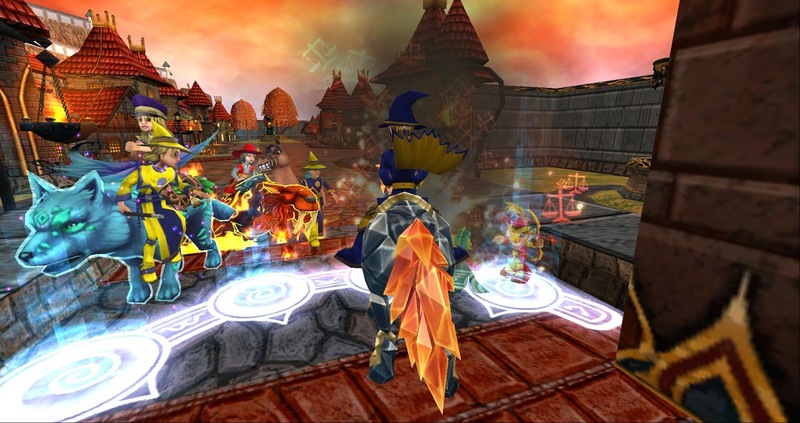 quest in Triton Avenue that required us to defeat Scarlet Screamers to collect Lumina Crystals. We didn't get to complete this during our first week, but last night we did. 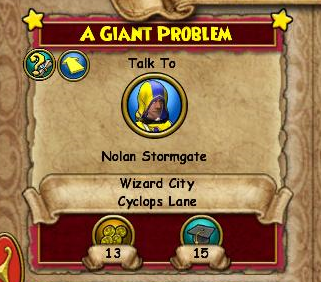 We finished all of the required quests in Triton Avenue within the first hour of the stream. After we finished all of the Triton Avenue quests, we made our way to Firecat Alley. Firecat Alley was a lot of fun because we got to defeat a lot of fire elves. By this time, we were getting tired, but we kept going! After defeating fire elves, magma men, and a few banshees, we made our way to Alicane, the main boss of Firecat Alley. We eventually defeated him and completed Firecat Alley. This is actually where we ended up other than helping a few awesome friends with the Kraken Fight. Now that I've talked about what we did last night, let's talk about where we ended up and what you will need to do before next week. Quest With Us In Wizard101! 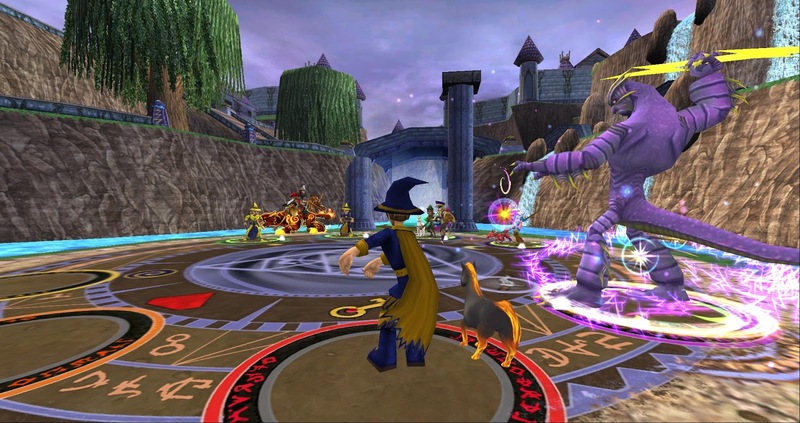 Quest With Us In Pirate101! Happy September - A Busy Month!